Sure, it’s only November, but this is the perfect time to start your Christmas shopping for maximum gifting pleasure without the stress and December budget blow-out. Getting a gift for someone who loves food and cooking might seem like a no-brainer but the relationship between a cook, their food and their kitchen is an intimate one fraught with complications. Your brother might love to cook Mexican food but you’d be wasting your time to get them a recipe book from Britain’s ‘favourite’ Mexican food chef. Your best friend loves smoke-pit meat? A BBQ tool set from Robert Dyas is probably not a great idea. Or perhaps your wife is dabbling in bread-making, so you thought you’d pop into John Lewis and get her a rolling pin or a specialty tin. No one knows the limitations and advantages of their own kitchen like the person who spends the most time in it. Sounds obvious doesn’t it? But by buying a loved one a piece of equipment or a popular recipe book will simply take up space in a room where real estate is expensive. For a cook, every inch of bench space, every shelf and cupboard is precious. If they don’t own a designer juicer it’s probably because they don’t have space, and if they don’t have the latest personal blender it’s likely due to the fact that they can do the same job with their stick blender or food processor. And guess what, a press would be nice but you can make tortilla’s with a rolling pin. My point is that any cook worth their salt knows that making good food is not about gadgets or specialty equipment. Creating good food is mostly about time, with good ingredients and technique falling into a very close second place. Sadly, we can’t give the gift of time, but we can give the gift of ingredients and learning. So I’ve come up with a few ideas to get you on the right track to get the food-lover and creator in your life the perfect gift. Once you discover the world of authentic Mexican cuisine, there is no going back. Give your Mexican food lover the gift of dried chillies. MexGrocer.co.uk have all the major varieties including jalapeno, guajillo, habanero, ancho, chipotle and more. Mexican food looks amazing when served on colourful and/or wooden or rustic serving dishes, plates and bowls. Zara Home usually have some unique and colourful offerings, and Nkuku.com are a splendid place for rustic bowls and serving dishes. If they love to cook and eat the food of Mexico, chances are your pal enjoys most other aspects of the culture. It’s so much fun to cook while you’re listening to music, and what better way to combine these two worlds by gifting them with some Mexican music for their kitchen stereo. Vicente Fernandez and Javier Solis are two classic and beloved Mariachi musicians. A ‘best of’ from these guys will fill the house with Mexican folk joy. 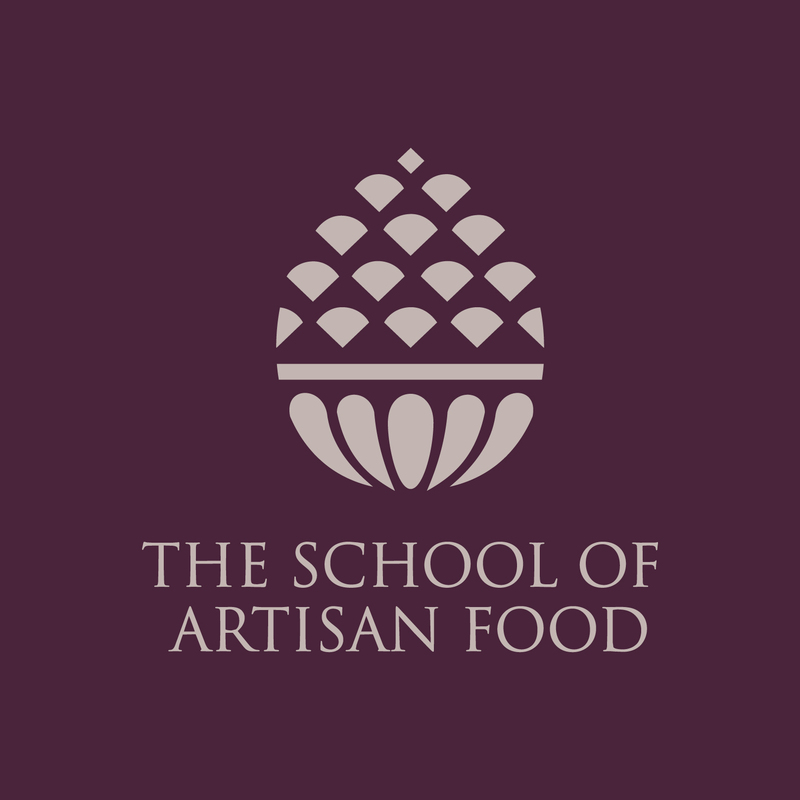 Get the bread-maker a short course at the School of Artisan Food in Nottingham, they have introductory bread courses and patisserie, pizza-making, advanced viennoiserie and others. Find a local source of fresh yeast and get them some. In Maidenhead they sell it at the Pierozek Polish Delicatessen or you can always buy it online. Order some French flour and patisserie butter so they can re-create the perfect baguette and pastries at home. 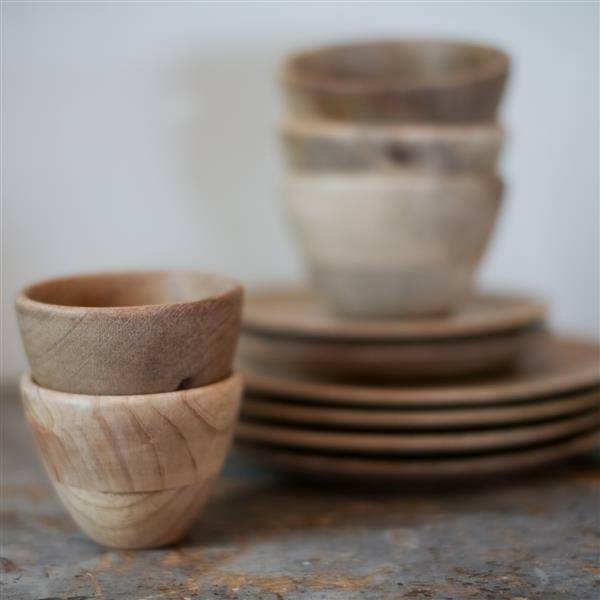 Get your fire-loving friend some specialty smoking wood like mesquite, silver birch or cypress pine for their next fire. You can get it online at places like Druids Wood or you could try sourcing it locally through Gumtree or Freegle. A course in making charcoal would be a super idea. They can then ensure the quality and origin of their fuel. In our area you can book courses with the National Trust on occasion and also at the Berks, Bucks & Oxen Wildlife Trust or an organisation like The Kindling Trust. Get them some hard-to-find spices for their next rub at the Spice Pioneers. 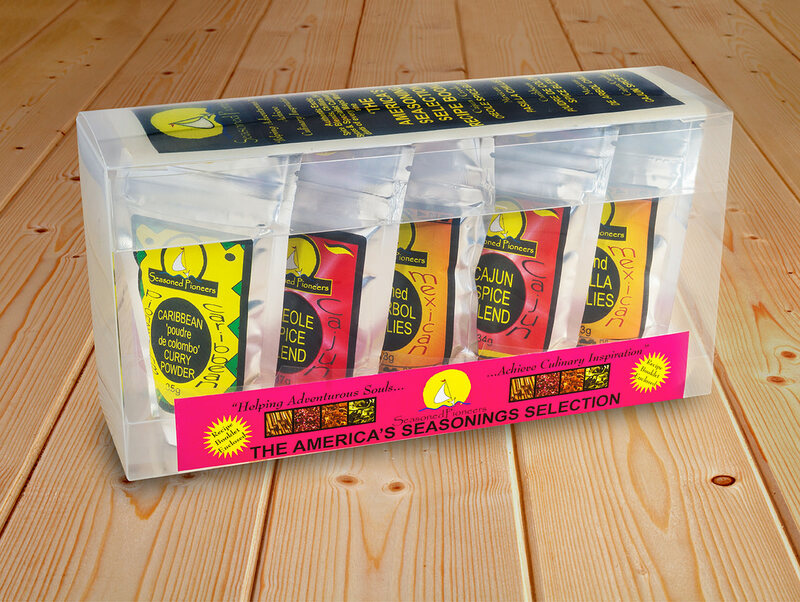 These guys know what they’re doing and have even got gift-packs for various cuisines and styles, like this America’s Spice Collection.